Create an enchanting outdoor oasis for you and your feathered friends’ enjoyment with our collection of glass garden accessories. You’ll find glass garden décor including colorful glass and metal bird houses, charming bird baths and corresponding bird accessories. 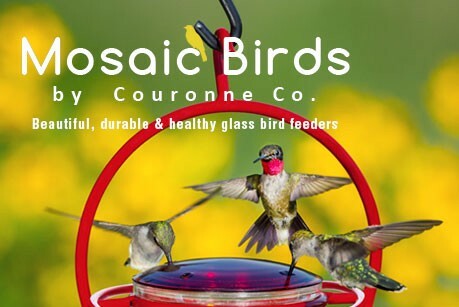 Our birding collection is one of Couronne Co’s bestsellers with each piece being eco and bird friendly made from recycled glass. 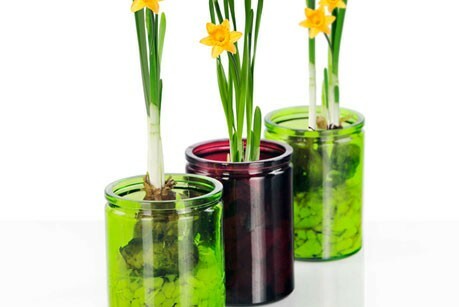 Shop wholesale garden products for quality and affordability.